Cleaning windows. It’s not a very exciting topic. But no-one wants their view obscured by dirty windows so it’s a topic worth considering nonetheless. Cleaning the inside of a window is straightforward but, if you’re not on the ground floor, cleaning the outside of a window can be tricky, or even downright dangerous. Who wants to be hanging out of windows, stretching to clean the furthest corners? One of the unique features of louvre windows compared to other window types is that both the inside and the outside of the window can be cleaned from inside the building. Simply open the window and then clean both sides of each blade of glass, no leaning out the building necessary! 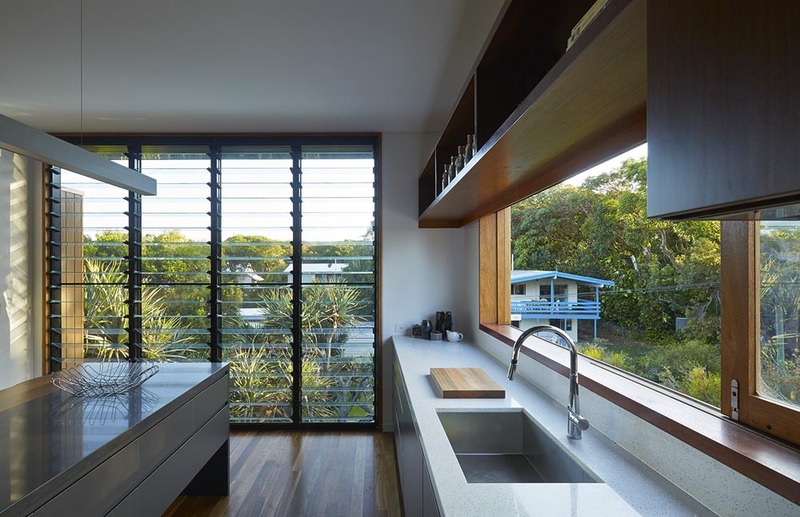 They offer more ventilation than any other window type. They offer insulation comparable to double glazed windows. They offer a huge choice of customising options. They can be easily automated for integration into smart home systems, or for operation when they are out of reach. They can be left open in gentle rain and blades can be angled to precisely control airflow. They offer security options to keep your building safe.